For this year Oxford ceramic Fair I was asked to give a demonstration and talk about my work. Honoured by the task I decided to show how to my oval shaped flasks. I started by an introduction and how I got into ceramics, Then I started with throwing the individual pieces needed for the flask -body and neck. The larger cylinder for the body is thrown and the base is cut out. After that I shape the cylinder into an oval and reattach a base. The same I do for the top of the flask shape. The small cylinder becomes the bottle neck and is attached on the top with slip. After completing the piece I answered questions from the audience. 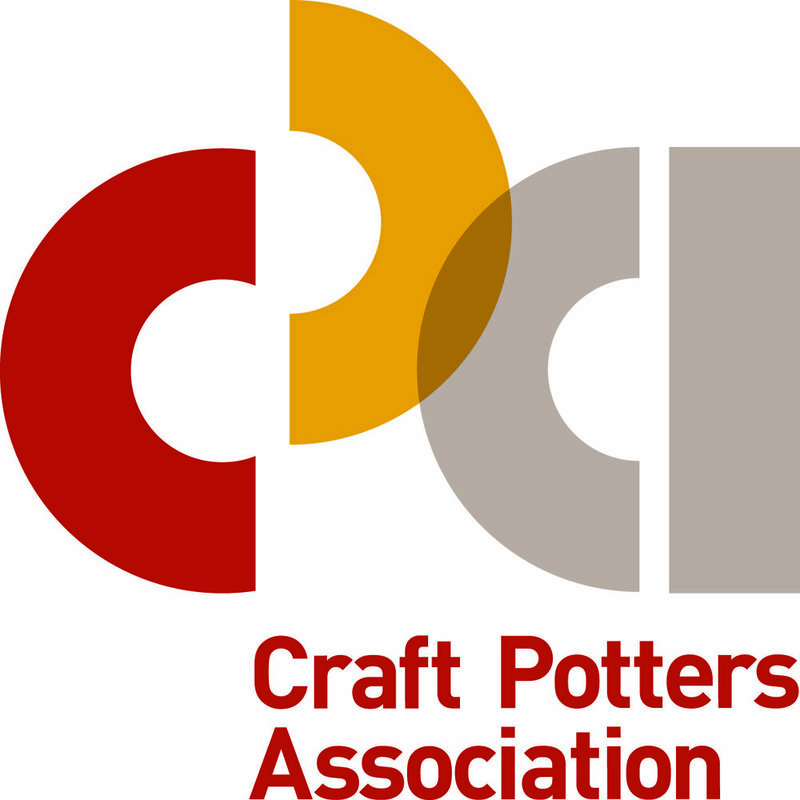 I had the feeling that my talk was received well and that some of my tips and tricks were helpful to fellow potters. I have to thank the Oxford organisers Jude & John Jelfs for inviting me, Photographer Ben Boswell for his technical support to get the show on the road. And last but not least Photographer Zuza Grubecka for live streaming the demo onto Instagram so many more people were able to follow. And Thanks to all who came to Oxford for another fantastic Ceramic Fair!